Processed foods are mostly empty calories, and spike your blood sugar and increase your hunger. They are high in salt. Try and decrease the amounts of processed foods that you consume, or look for foods that contain less than five ingredients, or that do not contain a bar code. Avoid eating in front of the television. This is mindless eating. Do you taste what you are eating? Do you have any idea of the amount that you are eating? This is a habit that needs to go! 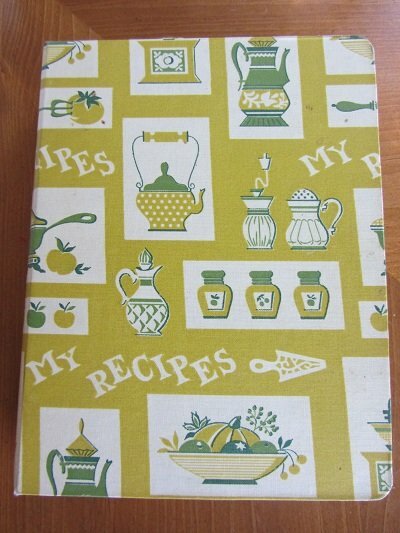 Replace cookbooks that do not have nutritional statistics included. Get rid of them. Be educated so you will not feed your family excess calories. Know what you eat. See my Top 10 Recommended Healthy Cookbooks list! Deal with your reasons for gaining weight in the first place and practice kindness with yourself. 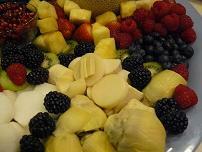 Be sure to journal your food amounts and discover your problem areas and times and habits and triggers. People who do journal are likely to lose twice the weight as those that do not. You can devise lifestyle solutions if you know your individual problem areas. Make a restaurant/fast food guide for restaurants that you frequent. Carry this in your car and have lists of awesome healthy foods that you can eat at each place. A strong predictor of obesity is that you often grab fried foods from fast food restaurants. The average person eats out several times a week and the average person is overweight. Remember that fat makes foods taste glorious and many restaurant items have more calories than your entire daily calorie allotment. 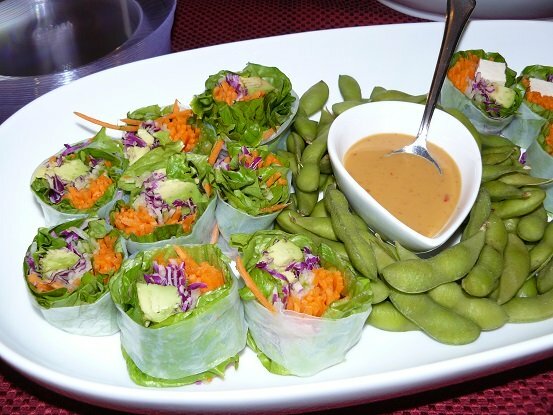 See my Restaurant Substitutions List for some healthy ideas! Clean out your cupboards and get rid of booby traps and hidden stashes. Have a friend do this if you can’t do it on your own. Be mindful of plate size. Brains are visual and a smaller full plate signals satisfaction versus a large half full plate which signals deprivation. The average plate of the 70’s had a 6 inch diameter and the plates of today average 8 inches. Use those smaller plates. 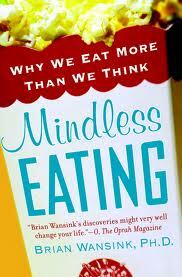 Read Brian Wansink’s book called "Mindless Eating". 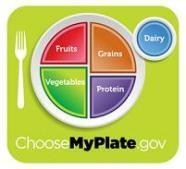 Serve portion controlled meals rather than eating family style. If the extra food is on the table you will have to eat it. Serve up your meal and put the leftovers up for the next meal or in lunch size servings to be enjoyed later in the week. Try to do this before you begin your meal. My favorite lifestyle solution is called the half plate rule. 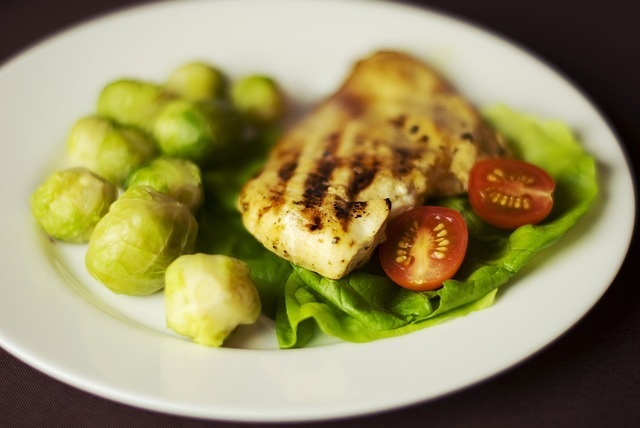 If you visualize your plate, and fill half of it with fruits and vegetables, (corn, potatoes, or peas count as your carb), then fill the other half of the plate with your lean protein source, and one healthy carb.